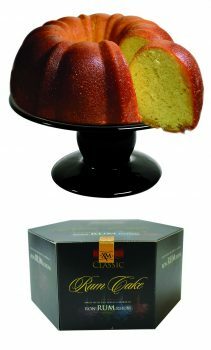 Good, old-fashioned Guyanese black cake may be a hot item on the local menu at Christmas time, though it may be well worth the while for business-minded cake-makers to check out the progress that Tortuga International is making with rum-based cakes, whose sales in the region are estimated around US$18 million. It was the company Coffee Rum Traders which initially launched the popular rum fruitcake as a Christmas treat, and it has also recently launched a line of coffee rum cakes. 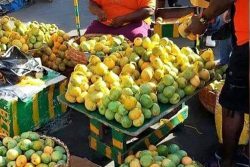 There are other players in the market too, including the reported market leader Tortuga International, which is owned by the Jamaica Producers Group, and Country Traders. 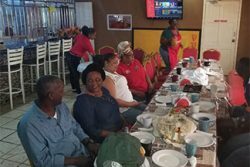 The regional rum cake market is divided into customers from the region who find the cakes appealing as Christmas presents, and visitors to the Caribbean from abroad, including year-round cruise ship passengers. Local cake enthusiast Verona Bacchus who ‘catches her hand’ seasonally baking and selling various types of Christmas cake told Stabroek Business that while she believes that the traditional Guyanese black cake may well be the best rum-based cake in the business, there are reasons why it has not been a seller much beyond the Christmas. Verona says that most local cake-makers outside of the wedding market are “basically ordinary people” so that marketing black cake in the region and beyond “is not something that we can afford.” She says that “when you think that we have been doing black cake for so many years, it is strange that no investor has every really picked up the challenge of taking it abroad.” She believes that the overseas market could include Guyanese living in North America and Europe, among other places. 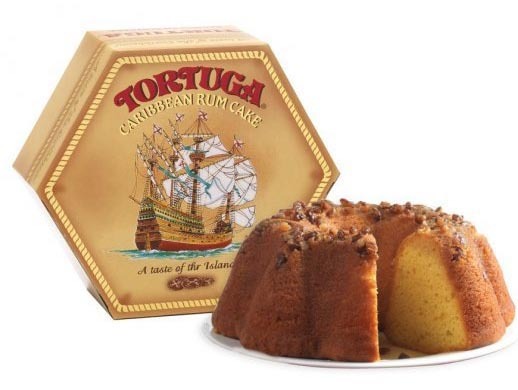 Verona had never heard of the other brands of rum cake mentioned in this story, but she has seen pictures, and said that she was “blown away” by the packaging. “These people clearly go to a lot of trouble and it must cost them a lot to do this kind of packaging. 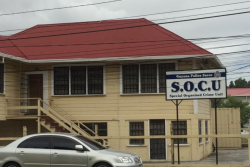 We can’t at our level here in Guyana,” she said. 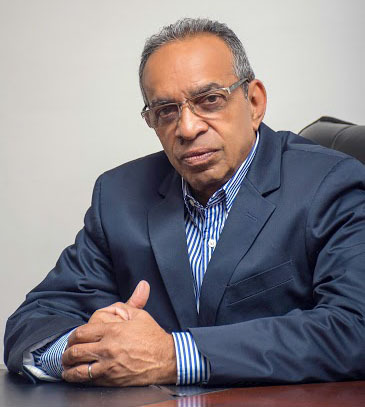 Meanwhile, Jeffrey Hall, Chief Executive Officer of Jamaica Producers Group, believes that while his company is the market leader the industry could do with the “excitement” of competition. 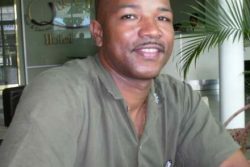 Tortuga was founded as the Tortuga Rum Company in the Cayman Islands in 1984 and today the company has put down roots in several places, with bakeries and extended operations in Grand Cayman, Barbados, Jamaica and the Bahamas, and a busy sales and distribution operation in Miami. 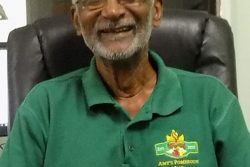 Both Verona and two other black cake buffs offering cake for Christmas told this newspaper that they were aware of local cake makers who used to run thriving businesses offering black cake to Guyanese in the United States and Europe. 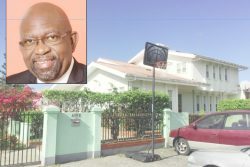 While it seems there is still a limited service, the practice has been curtailed, this newspaper was told, largely because of losses suffered at ports of entry in North America where cake is thought by Customs officials to be an ideal host for illicit drugs being trafficked. If there is no question than that Guyanese black cake can hold its own with the best in the region, it is felt that if we are ever to reach the heights attained by the Tortuga Rum Cake and the various others on the international market, there is need for a much greater spirit of enterprise (to say nothing about far deeper pockets) among local cake-makers and investors. Any Black Cake this Christmas?